A reporter investigates the suicide of his professor, only to stumble upon a conspiracy that is bigger than he had imagined. Hyder Ali, a Muslim-American, is working as a reporter when his university professor and mentor is found hanging inside his home. 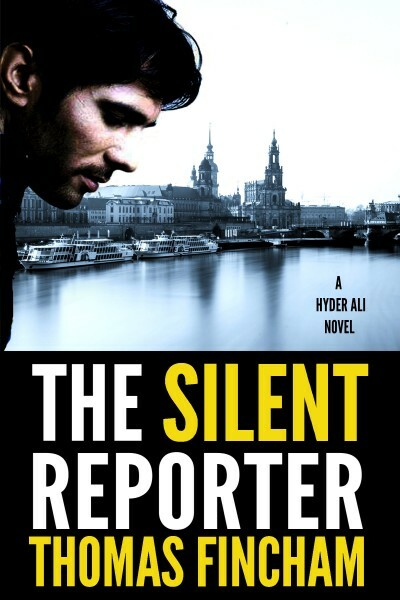 What looks like an apparent suicide soon turns into something more sinister when Hyder begins searching for the truth.